This course is designed to give the learner an understanding of what mental health is and how to challenge stigma. The course also highlights how to support someone in distress or who may be experiencing a mental health issue. Are you looking for the 1 day or 2 day course? This course is suitable for those who want to gain an understanding of what mental health is and how to challenge stigma. 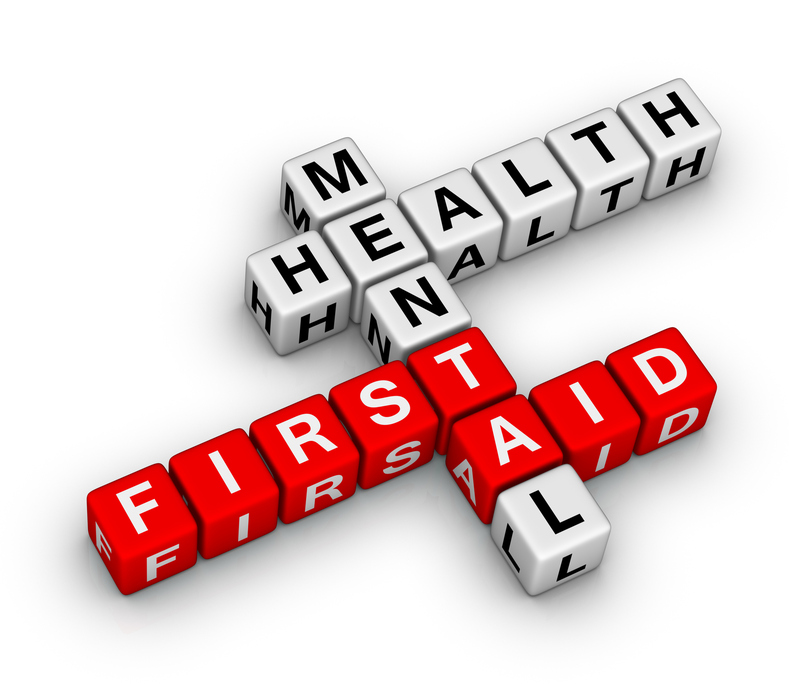 The cost of this half day course held at your venue is £675 plus vat for up to 25 delegates, this includes all instructor associated costs and a certificate and manual from Mental Health First Aid England. Dates for our venue in Warminster are below.